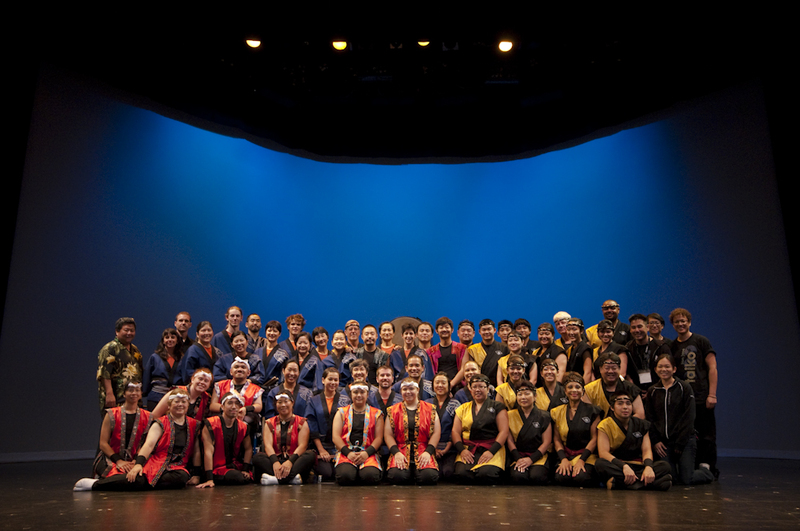 Image of all the performers and crew at Taiko Jam 2009 after Sunday’s Show. We just had our 2 day Taiko Jam concert this past weekend at the 2009 North American Taiko Conference. 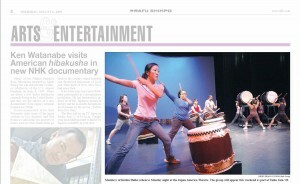 Thank you Taiko Conference staff for the opportunity and inviting to participate in this concert. The feedback was awesome and thank you for those who have came to the concert. 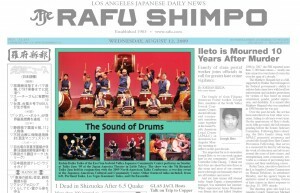 We also have debuted our 2 new t-shirts at Taiko Jam. They are only for $15. Please contact us if you are interested! We are around 2 weeks away from Taiko Jam! Check out the promo video below. 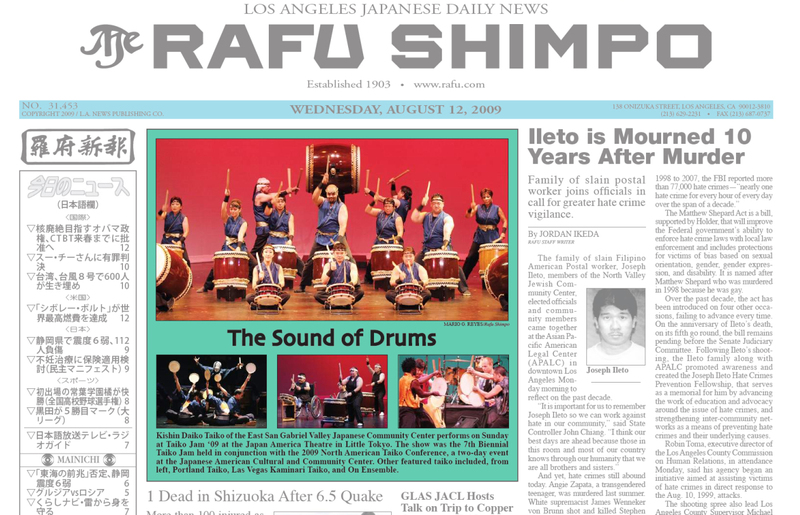 Taiko Jam Tickets are now official on sale!